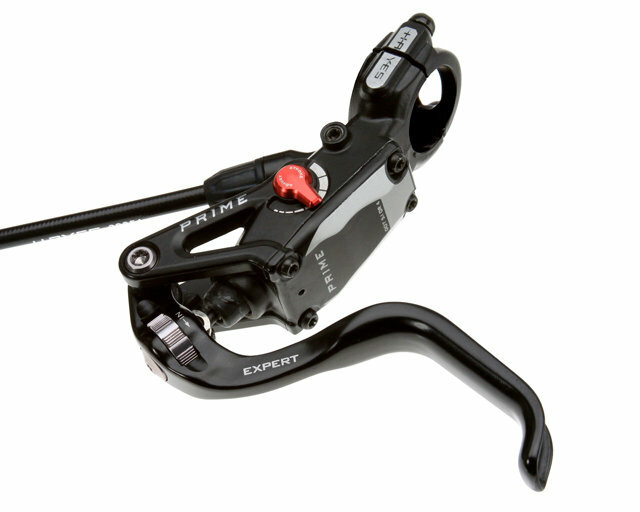 PRIME hydraulic disc brakes feature industry-first technologies and offer more power, new components and a better ride. PRIME’s tool-free reach and contact adjustment, improved braking torque and feel and outstanding ergonomics are just a few of its many attributes. Plus, its ground-breaking, high-flow reservoir venting system has never been seen before.